The HFI-780 is a very nice looking headphone in real life. A more elaborate post is found HERE on the bottom of that page. Alas ... to me that's where the 'nice' words end. To me these are rather lo-fi. With a good seal (important for these things) there is a boosted and impressive subbas. Alas the channel imbalance makes it weird sounding. The mids are well ... ermm ... edgy and not well defined/smooth. Below the plot as measured by Ultrasone. The 2 plots above seem to agree on the bass. I suspect they have (purposely) broken seal slightly. 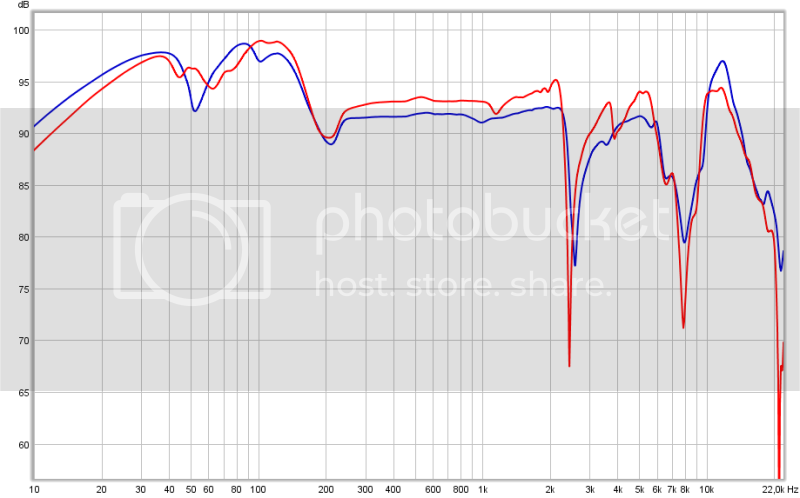 Those that heard the HFI780 (with a good seal) will know about the bass peak instead of the bass being below the mids. I have been busy modding these guys. Main goal was to get rid of the 'sharp edge'. After a few hours of trying damping methods and pads I came up with the following mods. Philips uptown pads (the silver ones) modified by adding extra foam inside so they got a little 'fatter' and less squishy. In the cups I added felt so reflections are damped, reflections against the aluminium back at a short distance are not visible in plots but can be distinguished anyway. In front of the driver there is one 'ply' of toilet paper to reduce the upper treble and add damping. On top of that is a layer of white foam (donated by Stratocaster). 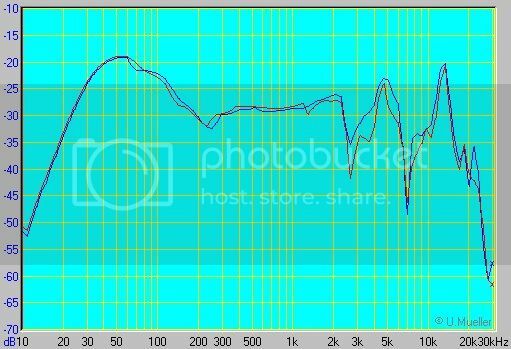 The result is a very similar frequency response (so bass heavy) but the distortion and sharpness are greatly reduced, of course at the expense of the amount of treble. 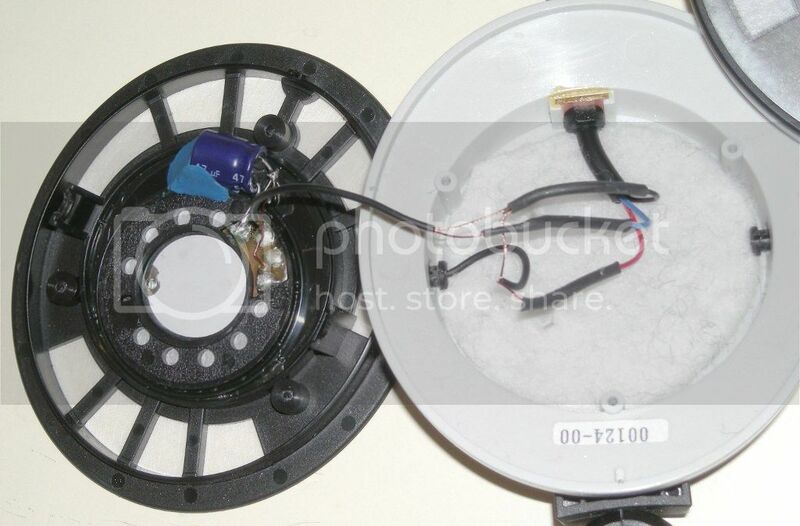 Will look into lowering the bass (with a filter) similar to the K550 mods. Nope it still isn't a great headphone (far too bassy for that) but I can listen to it for at least an hour and isn't piercing/sharp and could even call it smooth in the mids. Perhaps if I can lower the bass somewhat it will be even better sounding. 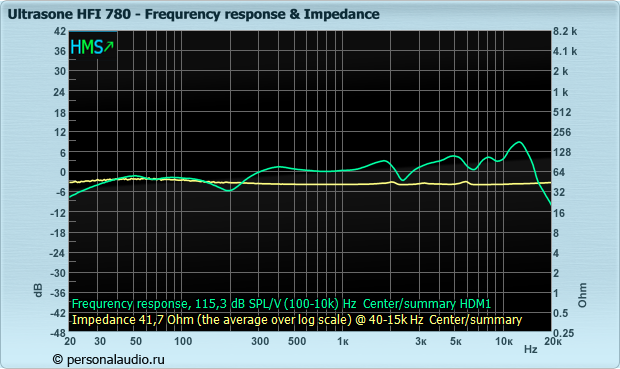 Wah!The dip in the 2,5Khz regions is quite bad! I think that's the cause of my feeling of having forward/thin mids. About the bass I dont know if I have a seal issue, if is something different in the chain (DAC->Ember->cans) or if I'm becoming deaf (hope not!) 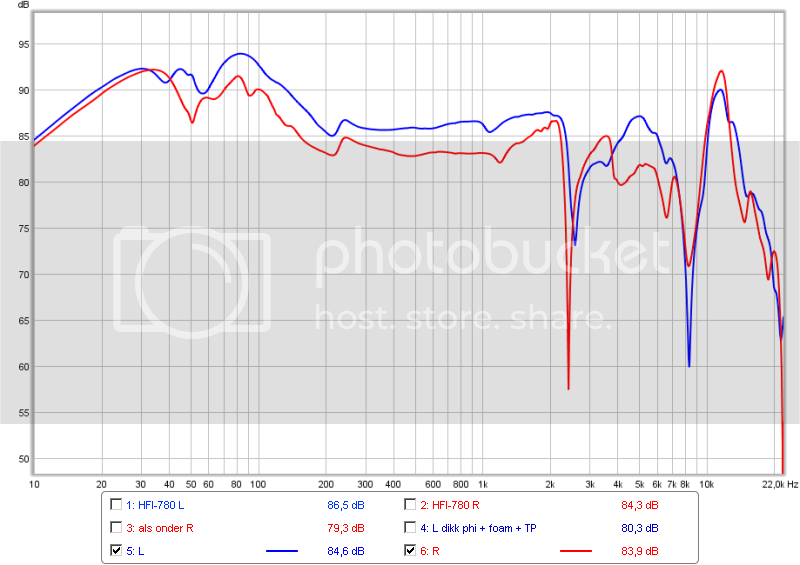 but I lack some bass and can't hear this big bass boost as shown in graphs. Also the differences between the two drivers are quite embarassing...oh please cm'on Ultrasone what are you doing! I will measure them with the seal slightly broken. When doing the sweep I already notice it because the low frequencies aren't present in that case so I stop the sweep, readjust the cups and measure again. So quite possible the stiff pads and your bone/face structure do not create a good seal. Fixed with the Philips pads it seems, more comfortable as well (softer). They were measured using the Ember and later on with the Kameleon (flat module inside) which doesn't make a difference for peak value measurements (what FR is). I have 'finished' modding this headphone. IMO got the most out of it as possible in a short term without doing irreversable changes. It's of course still a turd but a nicely polished and less offending one. You can only improve things so much if the basis isn't up to snuff. At least you can listen to it a lot longer, is more comfortable to wear and has decent isolation and deep bass. Treble is softer but still far from refined, still a bit 'coarse' and lacking 'air'. I removed the PCB inside which contains zener diodes to clip the signal, this is to protect the driver from overload. The inside of the cups are now lined with felt (against reflections and resonances). The observant observer may have observed there apears to be an electrolytic in there. That's correct but rest assured it is a bipolar one, part of the electronic filtering. On top of the driver there is a damping scheme which consists of 2 layers of toilet paper plies, white foam and 1.5mm synth felt. The foam in combination with the (modified) grey Philips pads and the way these pads are mounted, I tuned the lows. For sure now these cans will be more listenable to and a "nice" change from HD600 when I want to change the perceived sound signature (or when my girlfriends wants listen to some music), although those are in a completely diffent league! They seems even sturdier now, from a looking point of view! Do you have two graph with them amped with project Ember (prototype) with 0Ω and 120Ω output resistors? I think with the appropriate output res and the right tube those will be far better than what they were, and far more enjoyable! 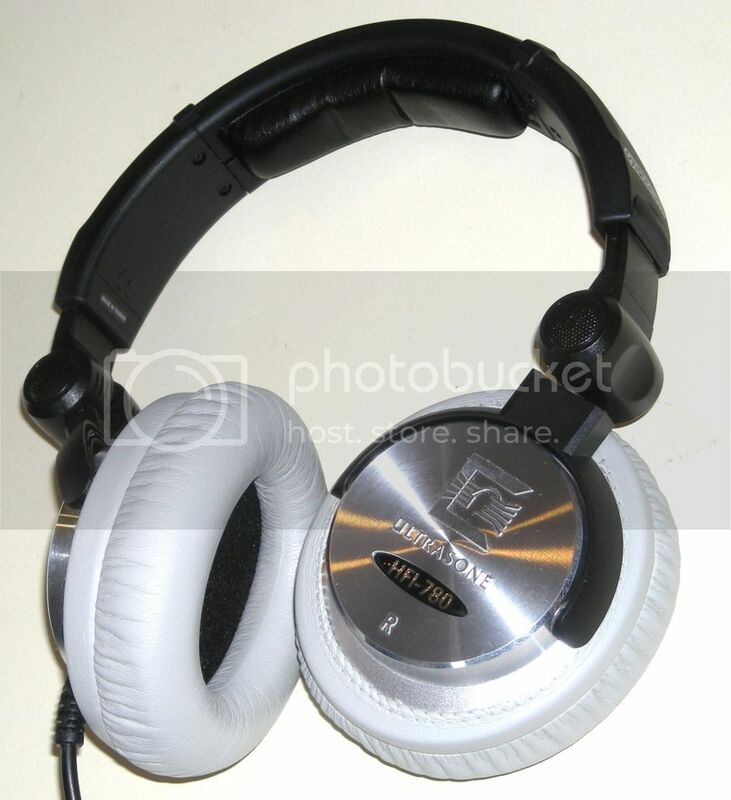 The HFI-780 is one of these headphones that doesn't really react much to difference output resistances. Of course there is more to it when it concerns the Ember. 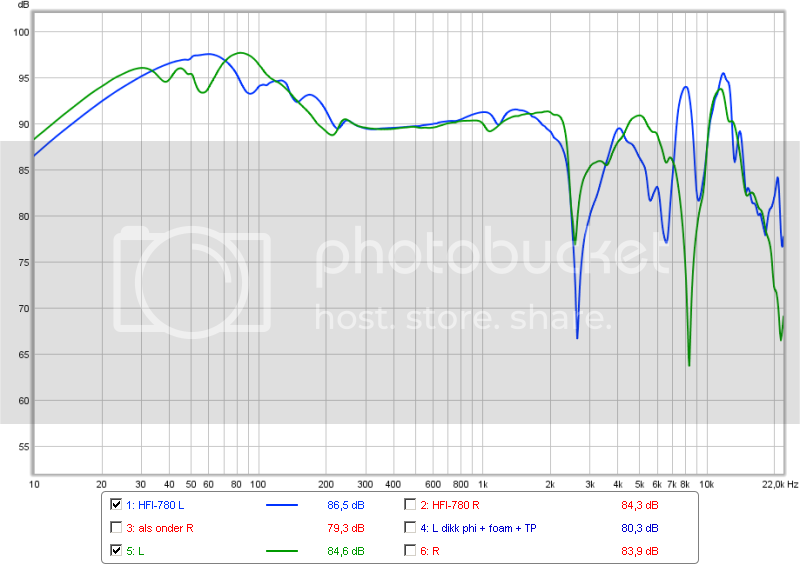 As the HP is 38 Ohm it will play about 12dB softer. 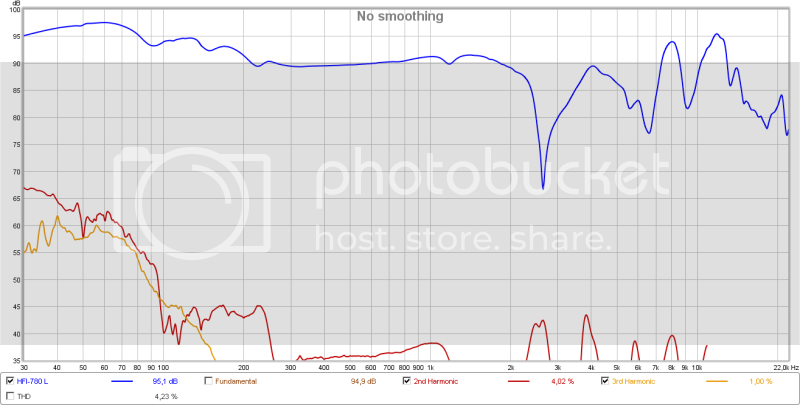 To listen to it at the same level as it would on low output R you have to crank up the volpot quite a bit. 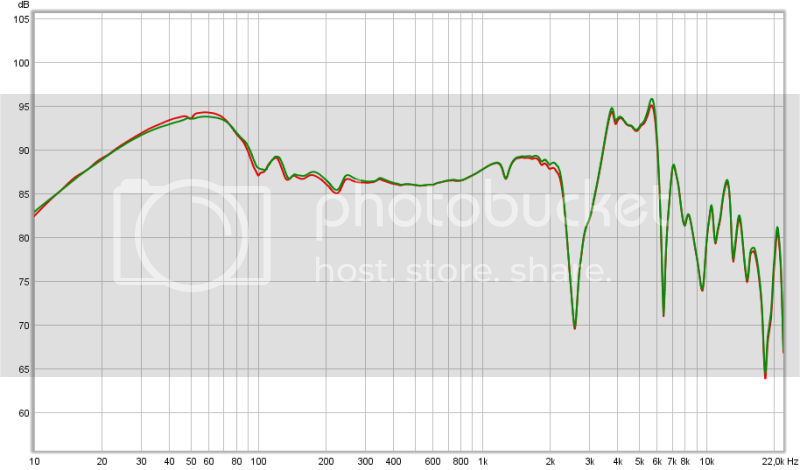 Because of this the harmonics also become quite a bit higher in amplitude. You cannot see this on the FR plot but it will show in the THD plots as higher distortion levels. In reality there is more 2nd harmonics (at a relatively higher level than at low output R) altering the percieved sonic signature, especially in the bass because the amplitudes are higher there. They only started to give me a headache after a few hours, and it wasn't listening fatigue but the high clamping force that caused it. 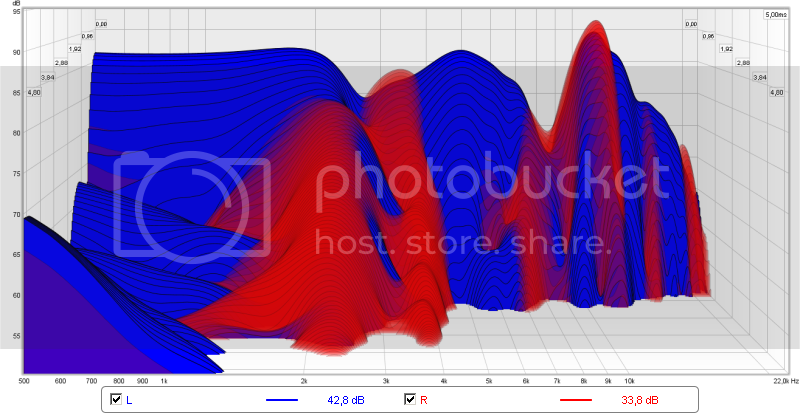 The plot differs because this plot was taken with the headphone shifted to a more upward measuring position. 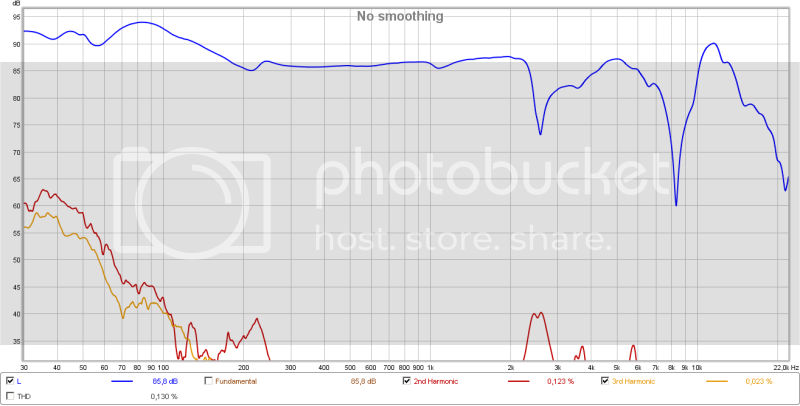 Due to the way it is constructed (The S-logic nonsense) it is a headphone that is quite sensitive to vertical shifts and seal. Here the nasty treble peak is even more pronounced. These are probably closer to how you perceived them and is why I suspect you weren't able to get a good seal. This is hard to do with the stiff 'plastic' pads. The Philips pads are much softer and may give a better seal for you. When the seal breaks with the Philips pads there is no bass to be found anywhere as well. I want to give a feedback after having received and listened to my modded Ultrasone HFI-780 for quite a while till now. Frans made an amazing job with those. Are they in the same league as HD600/HD650? No, for sure. But at their price range (~150€) now they sound good when paired with Ember; before the mods the sound signature was thin, the mids were a bit recessed, there were a lack of bass (and I'm not a bass-head at all) and the worst thing was the highs which were often piercing and bothersome. It wasn't a good headphone. Right now with the Philips pads I have good sealing with them and I can hear the bass which I should have experienced from the graphs; it's bassier than my HD600 and a bit less articulate but it's not bad to me, quite enjoyable. 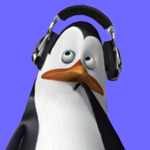 The vocals are more forward now and with some songs REALLY nice. Less microdetail than HD600 but the timbre is good enough. The highs lost about 90% of their previous bothersome behaviour and only sometimes "hurts" you but they are much more enjoyable than before. In conclusion, after the mods made by our fellow and beloved Frans, I'm holding in my hands a good pair of headphones which sounds good (not stellar, just to point things out) with a nice different presentation from my HD600; being closed it doesn't leaks out and for some recording it provides a more lifely-like (fun) presentation which I enjoy based on my mood.